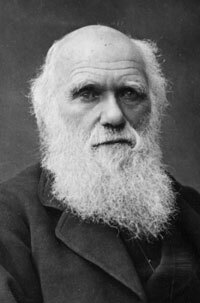 A series of discussions examining Charles Darwin’s influence in a variety of fields and exploring the application today of contemporary theories of evolution. Vertebrate Biology (BIO3432) Associate Professor of Biology Eric Long examines vertebrate life in an evolutionary context through the study of adaptations, comparative anatomy, paleontology, and natural history. Spring 2009. Gather: What Does it Mean to ben An Asian-American Christian?